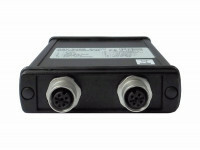 The measuring amplifier series GSV-3 comes with one or two input channels. 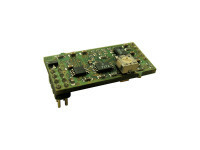 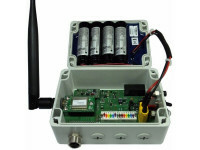 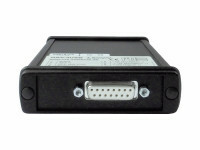 Versions are available with USB, RS232, CANbus and Bluetooth interface. 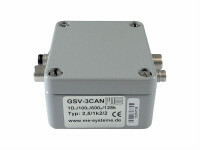 The measuring amplifier GSV-3 is characterized by a high data rate to 1000 readings per second (adjustable) and an internal sampling frequency to 10kHz.